VOVU metaalbewerking bv. in Uden is an innovative and progressive company and is in possession of a modern and advanced machine park. 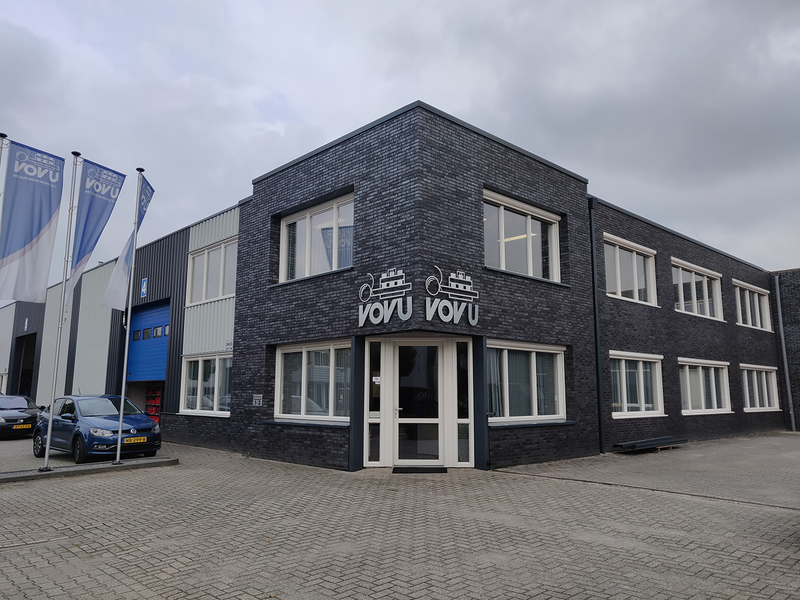 Since 1987, VOVU has been producing customer-specified products through CNC-machining operations on metal (ferrous and non-ferrous) and plastics. VOVU produces components for among others things like, the shock absorber industry, crane construction, motor and automotive industry and machine builing.